Thinking about going on a cruise but not sure which month to set sail? Then read this useful guide from Staysure. 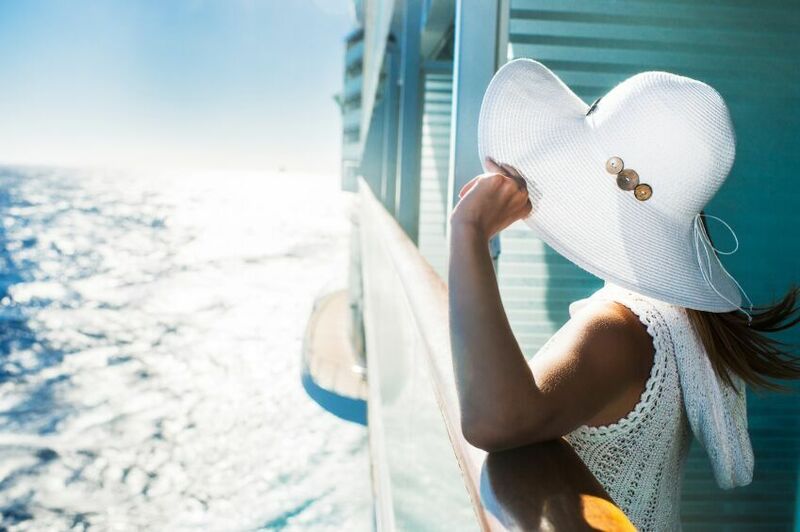 Cruising is a truly enjoyable way to see the world and indulge in a spot of wanderlust. 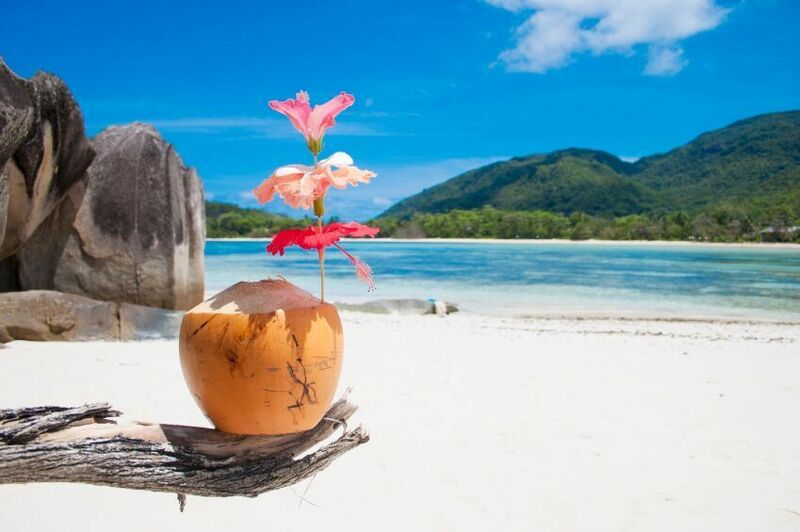 But choosing your dates can depend on factors such as budget, whether you’re taking children and of course, what type of cruise you prefer – be it a sultry Caribbean jaunt, a cultured European river holiday or a classy cruise across the Atlantic, to name but a few. Sailing in the low season means you’re more likely to find a bargain, but the weather can be unpredictable, while the high season tends to be busier and more expensive but the weather is ideal. So we look at five popular cruise destinations for UK residents (don’t forget to check your travel insurance choices for cruises). Not surprisingly the Caribbean is the most popular destination in the world with thousands of sun-loving UK residents island hopping every year. Most people prefer to cruise between mid-December and mid-April, although it’s possible to cruise the Caribbean all year-round. You might want to avoid hurricane season which can be as early as June and as late as November. If your ship was to change direction due to adverse weather, the cruise company is not obliged to compensate you. Other popular times include Christmas, New Year and from February to mid-April. The low season runs from late April to May and from September to early January, excluding holiday weeks. South America has it all, from the equatorial tropics in the north to the sub-arctic conditions in the south, it boasts cosmopolitan cities, lush rainforests, breath-taking beaches and natural beauty that will seduce the senses. If Latin America is on your list of must-see destinations, high season runs from November to March – which mirrors the continent’s summer. Otherwise, the low season runs from April to October, when the weather is milder and crowding is less of an issue. River cruising is gaining popularity, but which river do you choose? How about France’s lush Loire? Spain’s tempting Tagus? Or Germany’s romantic Rhine? Or even The European Union’s longest river, the delightful Danube? This is an ideal way for cruise enthusiasts to explore Europe’s heartland from the comfort of cruise ships that can dock right in the heart of the cities. The high season runs from April to October but you might get caught in heavy rains and flooding in spring. The low season runs from late November to December with most companies shutting down in January and February. You can enjoy a festive Christmas market cruise to Austria, Germany and Eastern Europe where you can relish in all the gifts and decorations on offer. Northern Europe is now the destination of choice for one in three British cruise enthusiasts, according to CLIA UK and Ireland. Choose from a plethora of ports, including Antwerp, Copenhagen, Stockholm, Amsterdam and St Petersburg. Cruises to see the Northern Lights in Norway are rising in popularity and many parts of the UK and Ireland are also an option. This is less of a sun seeker’s holiday and more of an opportunity to discover history, culture, shopping and delicious cuisine. High season in Northern Europe is June to August and low season is May and September. Alternatively a warm Mediterranean cruise to soak up the sun might be more your cup of tea. A cruise around the Med is still the most popular choice for the British, according to a recent article in the Daily Telegraph. You can enjoy the very best Europe has to offer, including the Gaudi buildings of Barcelona, the waterways of Venice, the Colosseum in Rome and panoramic views from the Rock of Gibraltar – not to mention the mouth-watering array of delicacies you’ll be devouring along the way. High season runs from May to September, but you might want to avoid August as this is when the Continent is at its busiest. September is a good choice as most children are back at school and it’s still warm. Alternatively, the low season runs from October to April, where destinations such as Morocco, Spain and the Canary Islands offer plenty of winter sun. They say a transatlantic cruise is one of life’s greatest travel experiences – as it’s difficult to top elegantly cruising into New York as you sail past the Statue of Liberty. Cruise aficionados often say this is cruising at its finest, as it allows passengers to relive the golden age of sea travel on board a luxury cruise liner. Peak season for transatlantic cruises tends to run from April to early June and late August to October, this is when cruise lines reposition their ships to their new seasonal homes. If you’re lucky enough to be going on a cruise to the Baltic region, you’ll discover a kaleidoscope of cultures, languages, fjords, capitals – and so much more. 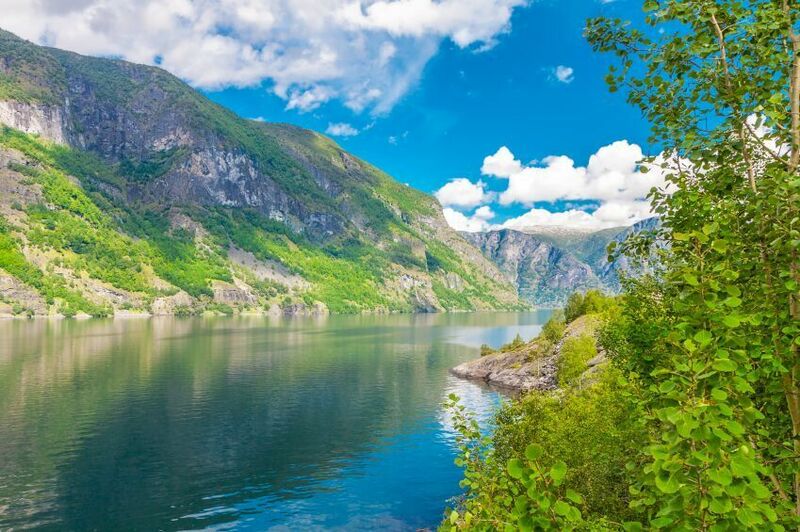 In fact, many say that cruising is the only way to explore the unbelievable beauty of Northern Europe, which is one of the world’s most dynamic cruise destinations. A Baltic cruise typically takes in the Scandinavian countries of Sweden, Denmark, Norway and Finland, the Baltic states of Lithuania, Latvia and Estonia, and the jewel in the crown, St Petersburg. As for the best time to visit, the high season runs from late May to early September, when temperatures are balmy and the ports fill up with people. While the low season runs from May to early June, and late August to September, where temperatures are a bit lower, but you’ll avoid the summer crowds. Africa is a huge region packed with over 50 diverse nations – making it ideal for exploring on a cruise holiday. Boasting an eclectic range of stunning landscapes, colourful cultures, natural wonders and modern cities – there is plenty to impress the well-travelled visitor in this exotic continent. Popular destinations include Cape Town in South Africa, romantic Casablanca, Mombasa with its palm-fringed beaches, the Great Pyramids of Egypt, the imperial city of Rabat or a cruise through the 101 mile-long Suez Canal. As for the best time to cruise around Africa, the high season generally runs from October or November to May, while December and January are typically the busiest months. Alaska is often referred to as America’s last frontier, as the 49th state remains largely untouched by humans. Due to the cold winters, Alaskan cruises typically only take place from the end of April to the beginning of October, but you’ll be left breathless by what you’ll discover in this snow-covered and rugged landscape. Popular Alaskan ports include the capital city Juneau – the only U.S state capital that’s not accessible by car and where you can watch brown bears in their natural habitat. Alternatively, enjoy a stop in Anchorage where popular excursions include exhilarating flights over stunning glaciers. Peak season runs from late May to early September, while the shoulder season runs from May to early June, and late August to September. From the colourful cultures of Singapore, Malaysia and the Philippines, to exciting experiences in Korea, Japan and Taiwan, a cruise is one of the most enjoyable ways to discover this exotic part of the world. Must-sees include a visit to one of Asia’s manmade wonders like the Great Wall of China or the Angkor Wat temple in Cambodia. On the other hand, the pulsating cities of Tokyo, Kuala Lumpur and Hanoi are certain to impress – packed with a rich mix of cultures, towering skyscrapers, centuries-old architecture, incredible food and much more. Peak season for cruises to the Orient are January to May, while the shoulder season runs from late March to May, and November to December. Have you been on a cruise to any of these destinations? We’d love to know what you thought, why not share your holiday experience on our Facebook page?